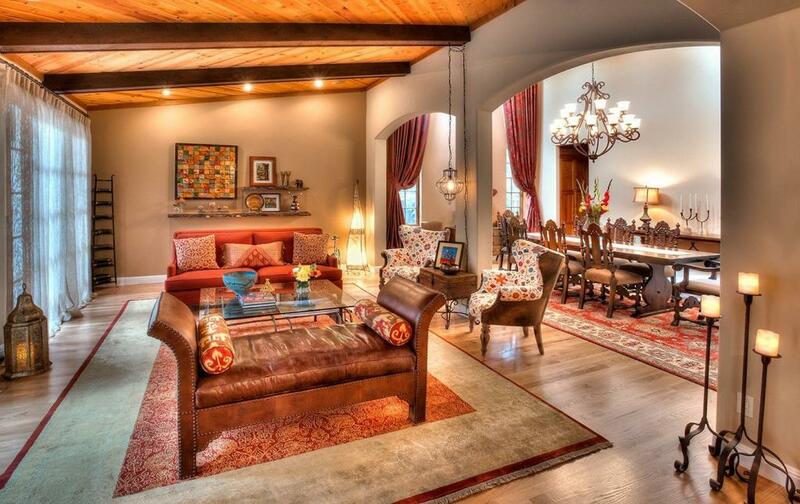 Olympic gold medalist Michael Phelps is looking to make a splash in the real estate market with his Arizona home. The gold medal swimmer recently put his home on the market for $4.1 million to sell. 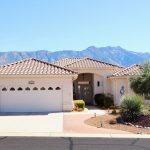 His home is located in Paradise Valley, Arizona and was first put on the market for $2.5 million about 3 years ago when Phelps purchased it. Selling a home can be a challenge but not for the gold medal winner who is selling his house, which is now on the market. The current property sits at 6,000-square-feet in a Santa Barbara style type ranch that sticks out like a sore thumb. The house sticks out in that of course, it has a luxury style property type in the area. The luxury home has 5 bedrooms, 6 and a ½ bathrooms, and has smart home capabilities. The home features a swimming pool that makes as a great selling point for the property, and also includes French oak floors, custom lighting, Sub-Zero and Wolf appliances in the chef’s kitchen. The inside is also topped off with sleek Carrara marble countertops, limestone fireplaces, and a wine area that stores up to 350 bottles. Finally, perhaps the best part of the property is that it has beautiful views of Camelback Mountain. Inside the home, you have the living and dining rooms that feature of a vaulted ceiling with glass doors that open out with a view of an outdoor entertaining area. The entertaining area includes a double-sided fireplace that divides the space into 2 different room. 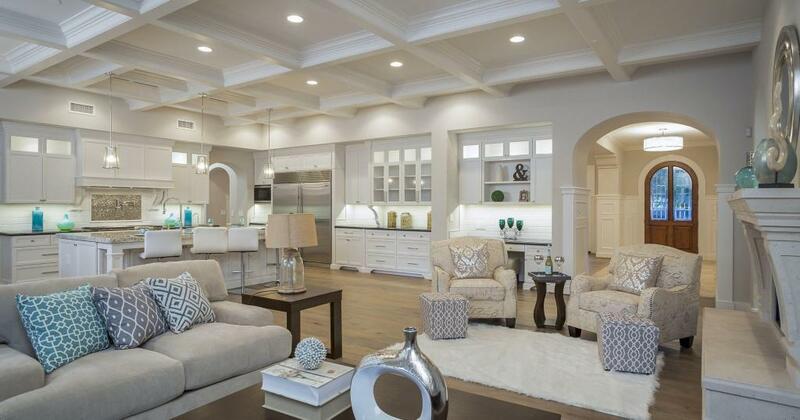 The kitchen showcases space with a white cabinetry and coffered ceilings. The kitchen has a breakfast bar and is attached to a family room. This grand property also includes a home office, a fireplace and they all lead to the outdoor entertaining area. Is It Worth It to Hire a Professional Photographer to Help You Sell Your Home? How Badly Does a Short Sale Affect Your Credit Score?